Address: 16 av 0-50 “A” zona 15, Ciudad de Guatemala C.A. 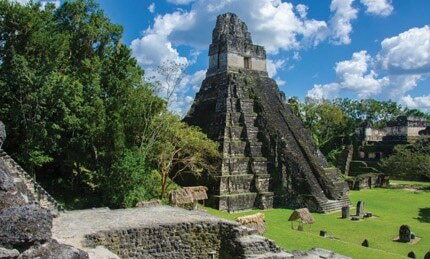 Services: Maya Sky DMC provides tourist services throughout Guatemala in different segments: FIT leisure holidays, group tours, congresses and meetings, conference services, incentive trips, cultural tours, adventure excursions, weddings and honeymoons, and cruise ship shore excursions. 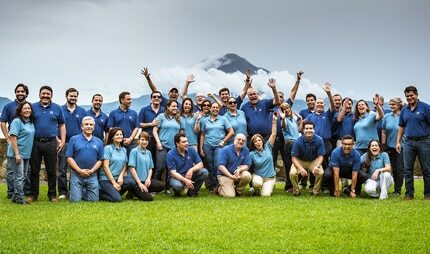 MAYA SKY, Tour Operator & DMC in Guatemala, established in 1999, is one of the leading travel companies in Central America. We are renowned for creating unforgettable travel itineraries to Guatemala, whether it’s an incentive travel program, corporate meeting or luxury leisure vacation and holiday. Maya Sky Incentives is our DMC division. We have extensive experience in the region offering specialized services in Guatemala, Belize and Honduras. We can provide a perfect mix of cultural experiences, action-packed adventures and relaxation for your incentive trips. We have highly qualified personnel to meet customer requirements and we only choose the best suppliers. Working with us, you will experience the charisma that characterizes our region. For meetings and conferences we offer all professional services such as hotel selection, unique gala dinner venues, transportation, professional sound, audio-visual, lighting and much more. Guatemala has it all – the historical pyramids of Tikal, traditional Mayan villages in the highlands, stunning Spanish colonial architecture around Antigua, boat rides through the forested canyons on the Río Dulce River, the Candelaria Caves in the cave-riddled Verapaces region, swimming in the turquoise pools of Semuc Champey and dipping your toes in both the Pacific Ocean and the Caribbean Sea. 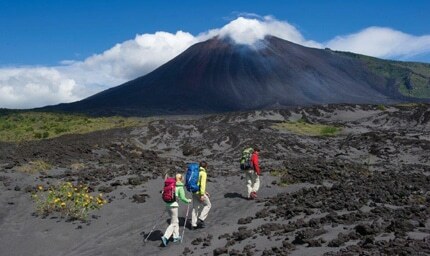 For adventure lovers, there are stunning trekking routes through the green jungles and up volcanoes, exciting white-water rafting, cave exploring, sunset ATV tours, zip line tours above the canopy of the forests, paragliding above high-altitude Lago de Atitlán, scuba diving in Lake Atitlan or Puerto Barrios, and sports fishing and surfing in the Pacific Ocean. 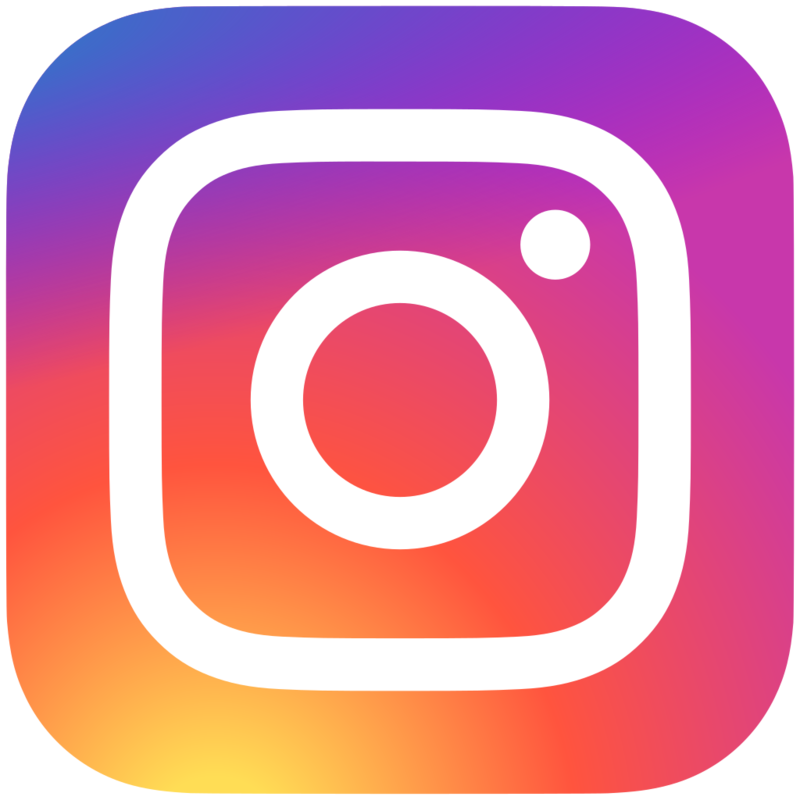 Let us make your trip an unforgettable experience! Visit Tikal, the largest excavated site in the Americas containing some of the most fascinating archaeological remains of the ancient Mayan civilization. 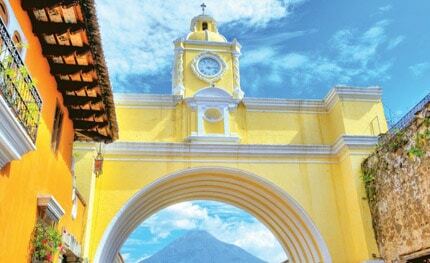 Guided walk through the streets of the old colonial city of Antigua Guatemala, where time seems to have stopped for more than a century. Private events in a Monasterie Ruins, enjoying either a Monastery gala dinner or a welcome party in the city of Antigua. Take an adventurous boat ride on Lake Atitlan, the most beautiful lake in the world, surrounded by 3 majestic volcanoes and reach a Mayan community where the inhabitants welcome you in traditional dress. Shop in the impressive handicraft markets in the country where you will observe an impressive blaze of colors and unique crafts to buy. 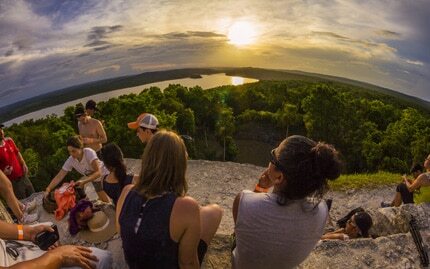 Participate in a Mayan Ceremony set within an ancient archaeological site, creating ancestral wealth. Here a Mayan priest will bless your group and your trip through Guatemala and guide you through the reading of his Nahual. Witness an unforgettable sunrise over the top of a Mayan pyramid, and experience the awakening of our unique flora and fauna.